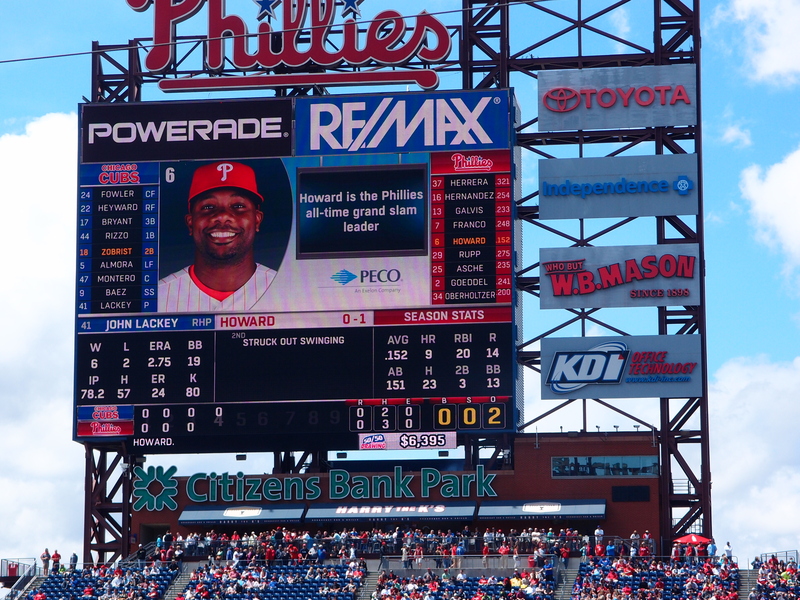 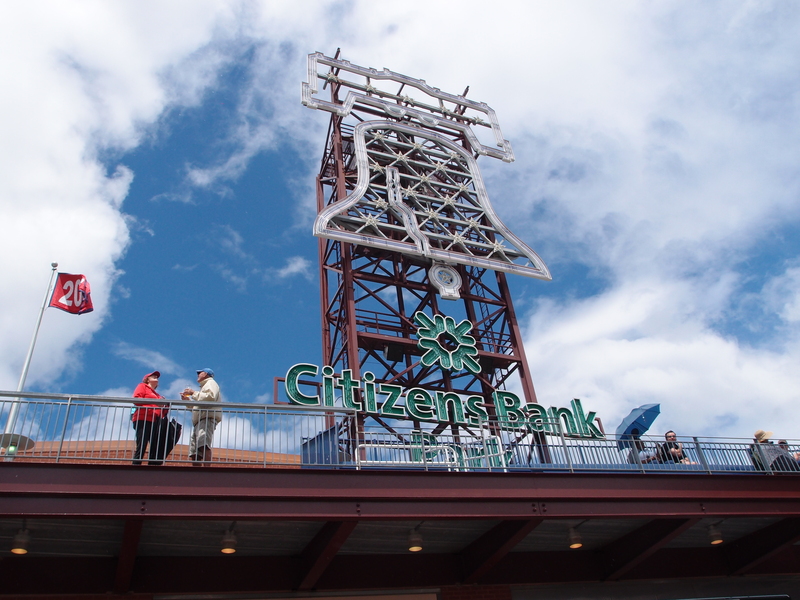 MLB, Phillies Vs. Cubs, Citizens Bank Park. 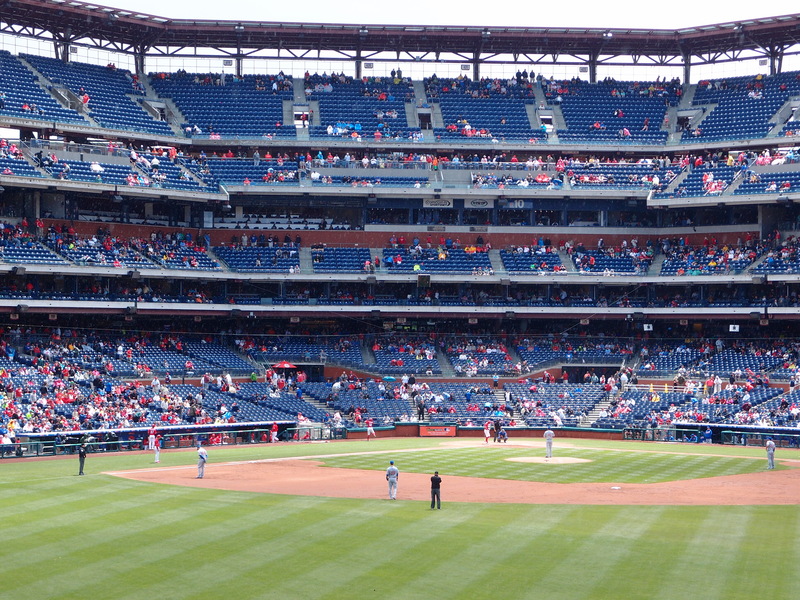 First time back to CBP in two years. 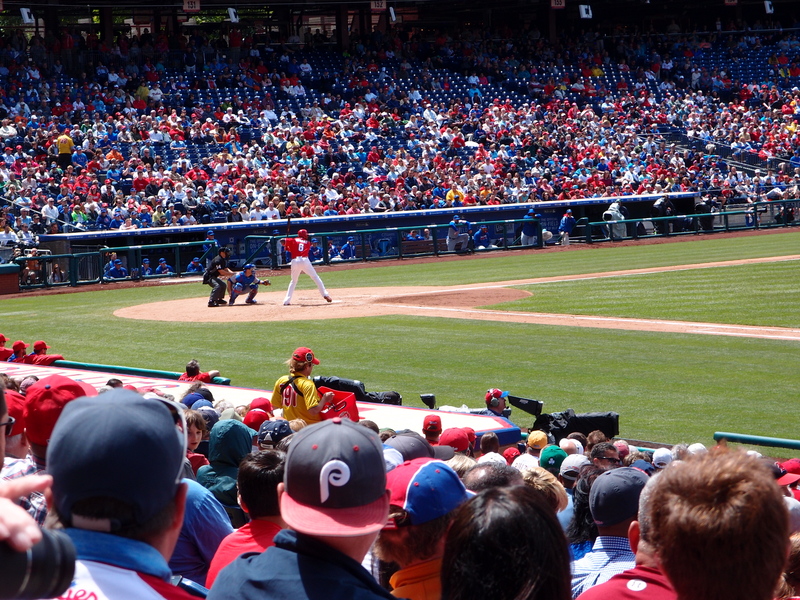 Instant Replay: Cubs 8, Phillies 1.